So sorry to hear of Aunt Joan's passing. She was a friend to me. 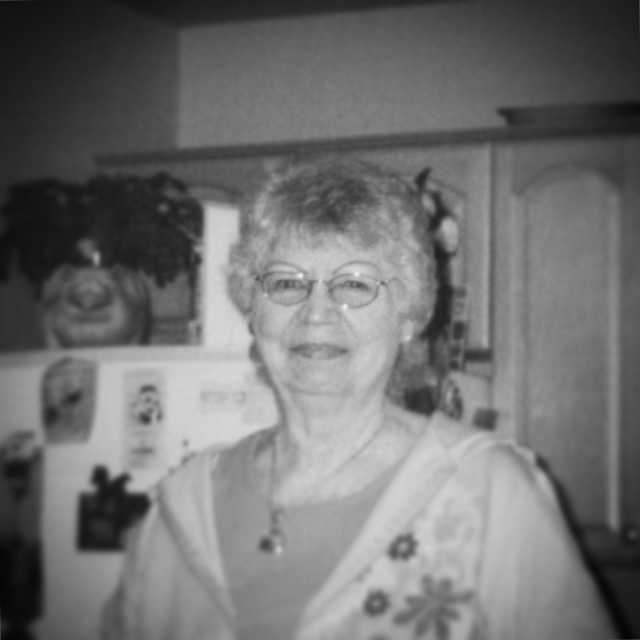 Aunt Joan was always fun to be around and laugh with.